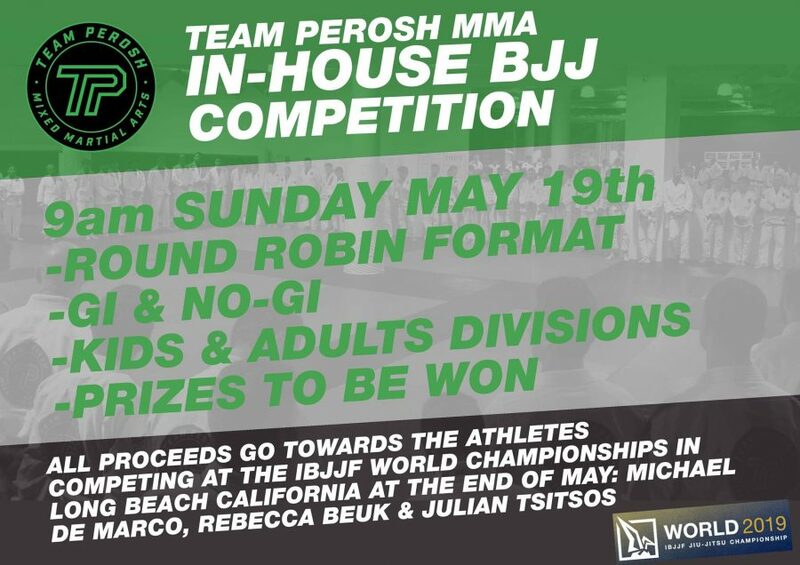 I taught a BJJ seminar and attended a BJJ grading at Team Perosh BJJ Affiliate academies Mackay MMA and Advance Martial Arts in Mackay and Brisbane last week. 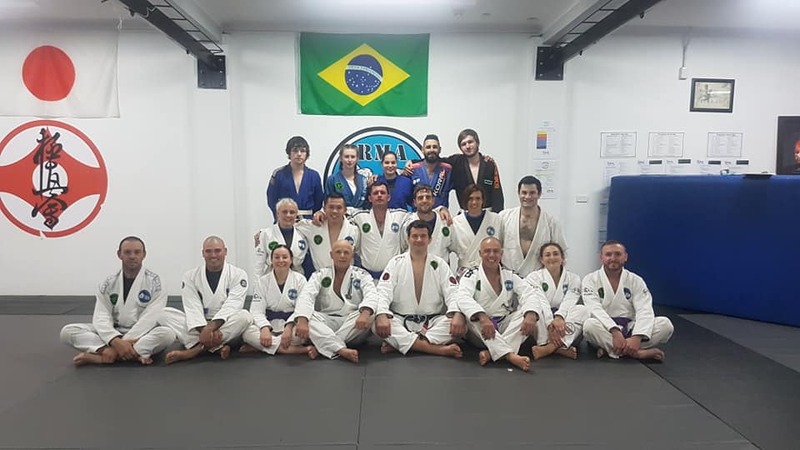 At Mackay MMA extra special congrats to new BJJ Blue Belt Nadia, new BJJ Purpe Belt Toni and to Head Coach David Garnham for grading to Brown Belt 4th Stripe. 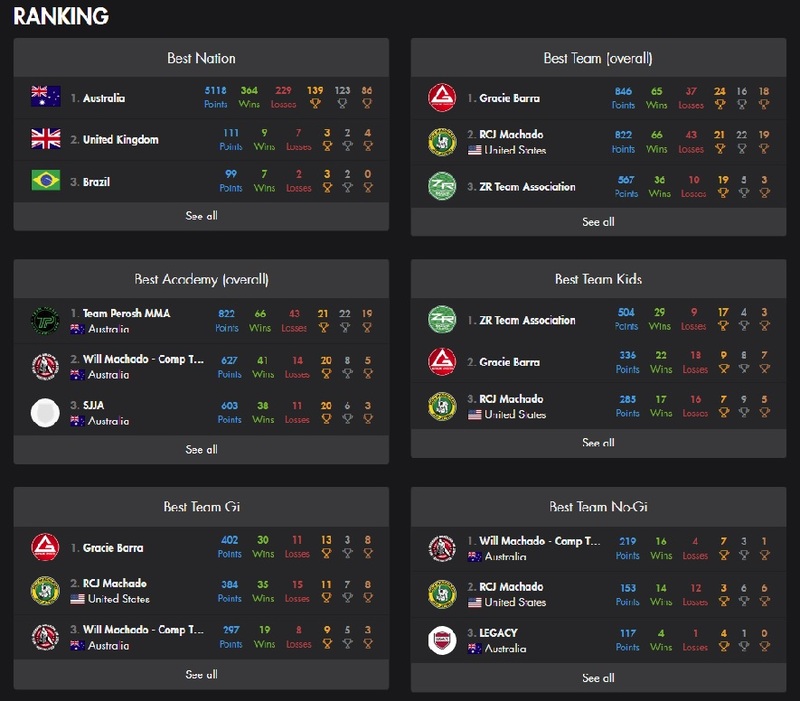 A great couple of days! At Advance Martial Arts extra special congrats to new BJJ Black Belt John and to new first degree BJJ Black Belt Lenny. 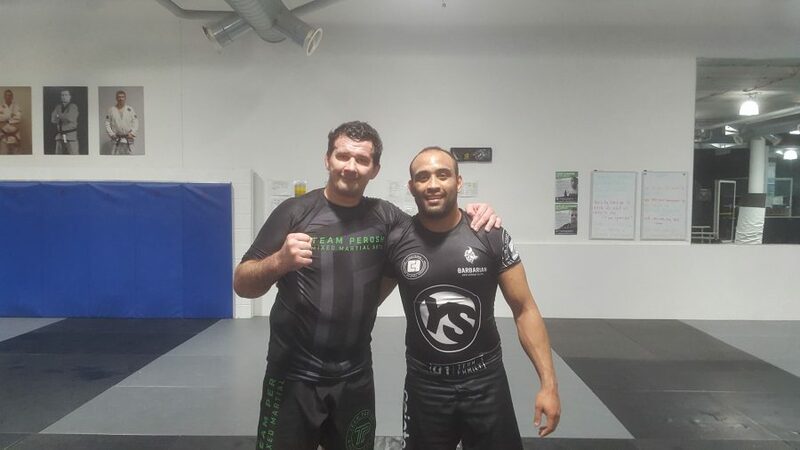 At the end I presented Head Coach Matt Cooper with his 3rd Degree BJJ Black Belt. 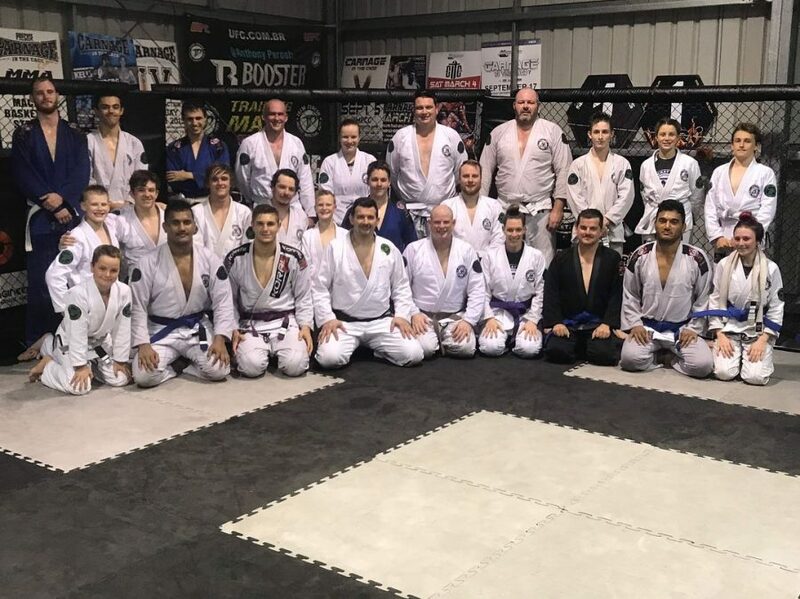 Thank you to everyone who came to my BJJ seminar and congratulations to everyone who graded.